In an ideal world, environmental management policy would follow directly from scientific research, which would spell out clear courses of action for decision-makeImagers to adopt. Unfortunately, this is rarely the case. The policy-making process is notoriously messy and science may be interpreted differently by multiple audiences and actors, severely diminishing the impact that scientific knowledge can have on policy outcomes. In this frustrating context, how can scientists ensure that their work is contributing positively to sound environmental management practices? In her thesis, Erica Simmons (MCP ’13) looks at three ways in which scientists have attempted to influence the political process in the case of the management of the San Francisco Bay-Delta. The first was the CALFED Science Program, which in the early 2000s adopted an approach of political neutrality, emphasizing instead the strengthening of relationship between scientists and policymakers of all perspectives. This was succeeded by a partnership between scientists at UC Davis and policy researches as the Public Policy Institute of California, which from 2007 to 2013 took on the role of political advocate and advanced explicit policy recommendations informed by scientific research. 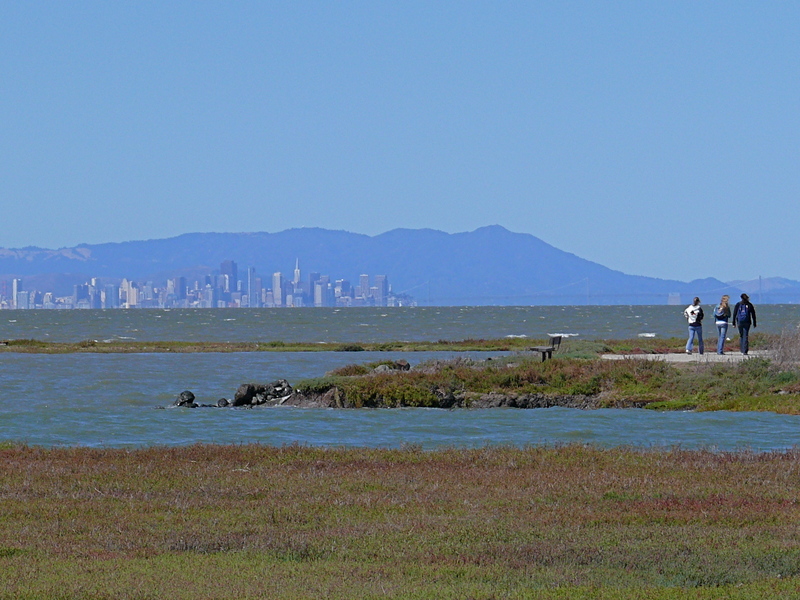 Most recently, the San Francisco Estuary Institute partnered with KQED, a regional public radio station, to develop a package of radio and interactive web content to educate the public about environmental management issues in the Bay-Delta. These three approaches offer very different ideas about how scientists should approach policymaking, whether as a non-biased researchers, data-backed advocates, or public informers and educators. As Erica notes, these efforts have built upon one another and addressed the weaknesses of prior models: the UC Davis-PPIC partnership was purposely more politically assertive than CALFED, and the SFEI-KQED collaboration more actively drew the public into the policy discussion. In the end, there is no blueprint for how scientists should approach policy issues, and the issue does not appear to be getting any easier. Still, scientists must adopt a strategy for how to interact with the policy discussion, and the methods they adopt can have important implications both for policy outcomes and for the public perception of scientific research. Read about these issues and more in Erica’s thesis. As discussed in Erica Simmons theses, do you think it is possible for scientific findings to retain enough of their legitimacy inside the scientific community when they are being tailored to communicate and influence the broader populous? Posted on February 25, 2014, in environmental policy, policy, scientific knowledge sharing and tagged data communications, policy, policy planning. Bookmark the permalink. Leave a comment.